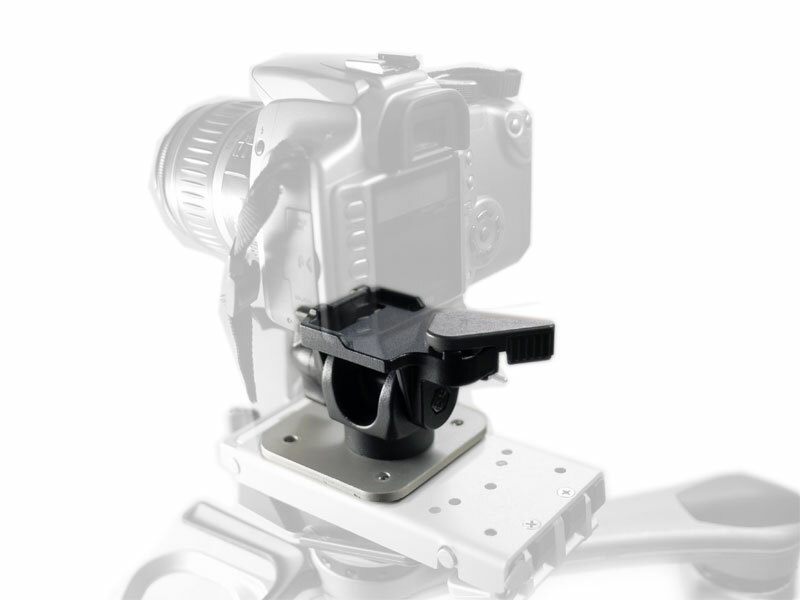 Your device attaches to a Quick Release Plate (QRP), which then attaches to the Mount'n Mover system. 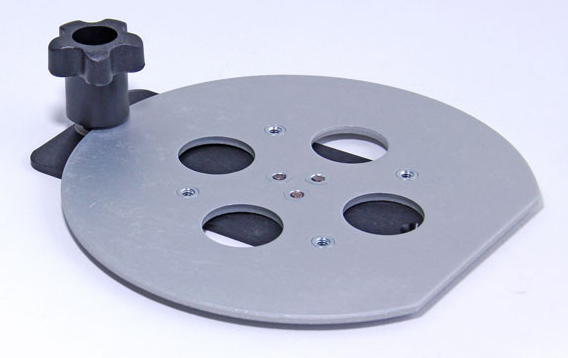 Some devices attach directly to the QRP and others require an additional attachment plate. 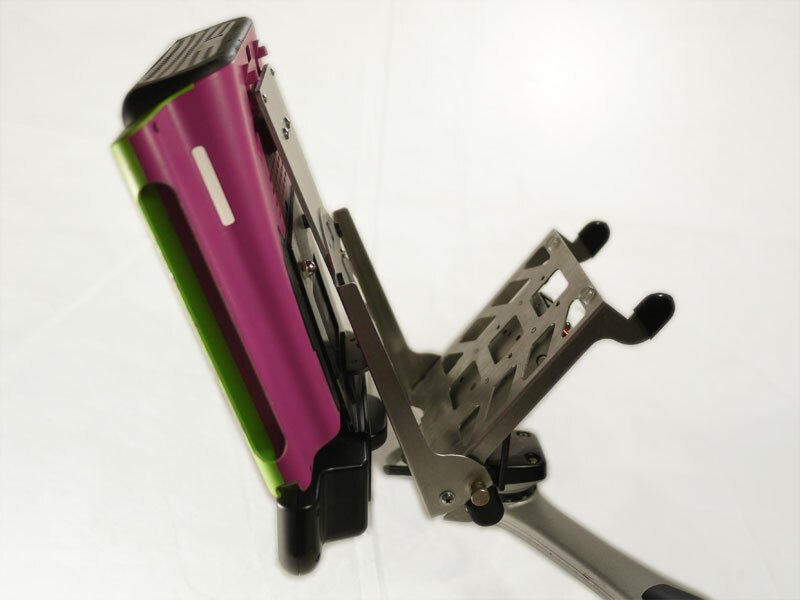 The QRP allows easy interchangeability between devices. Click the image here for more information. 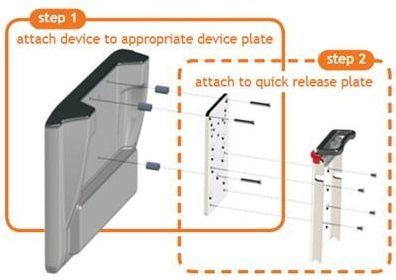 Device plates are sorted by communication device manufacturer. See the listing below for instructions for a particular device. Tray options and additional accessories are listed below. Accessories to provide better positioning of speech devices.